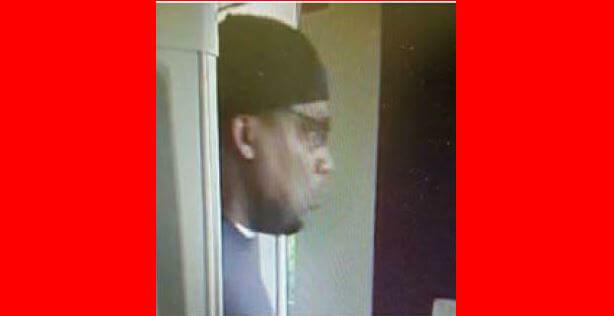 On Friday, August 3, 2018, an unidentified black man robbed the Walgreens Pharmacy at 485 Sawdust Road in South Montgomery County. 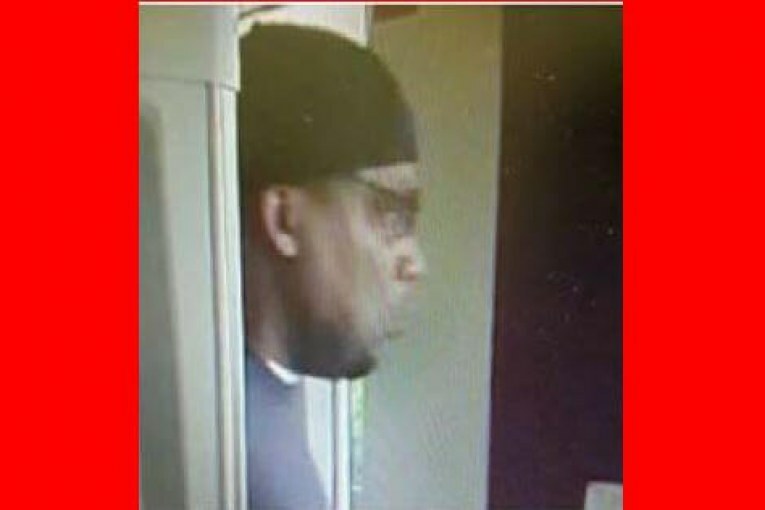 A day later, the same man robbed the Walgreens Pharmacy at 560 Rayford Road, which is the name of the same road, on the east side of I-45. 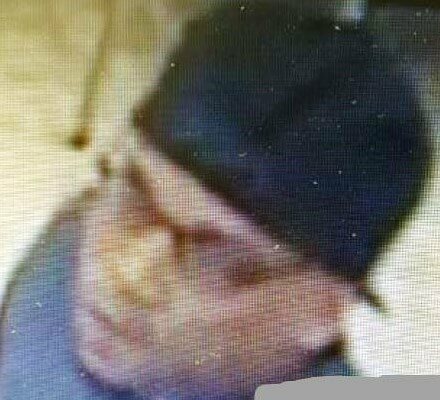 In both incidents, the robber went into the pharmacy and passed a note to pharmacy staff demanding specific medications that are controlled substances. The man told pharmacy staff he had a gun, but no gun was seen. After his demands were met, he left the store in a small red passenger car. 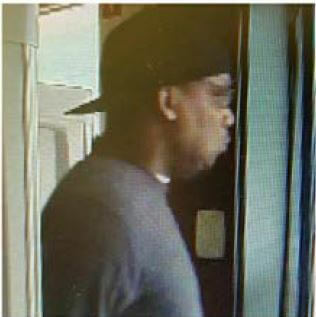 The suspect is described as a black male about 5 feet 8 inches to 5 feet 10 inches, with a stocky build. He appeared to be in his early to mid-30’s. 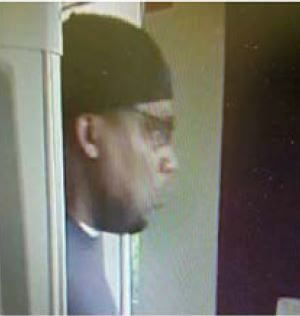 The suspect was wearing dark gray shorts, dark jeans and a dark backwards baseball cap. Witnesses said his upper right lip appeared to be swollen. 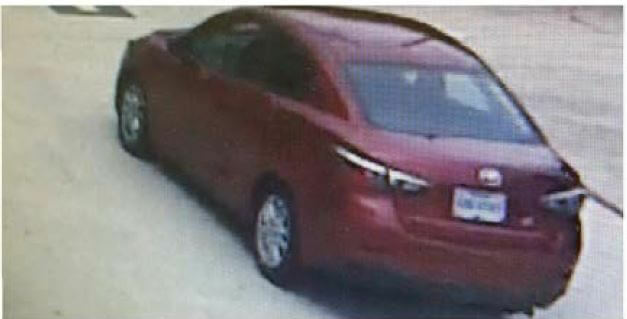 The suspect’s vehicle is believed to be a burgundy/red 4-door Toyota Scion. 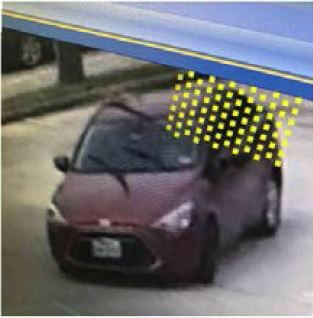 Anyone with information regarding the suspect or vehicle should contact the Montgomery County Sheriff’s Office at 936-760-5800 or Crime Stoppers at 1-800-392-STOP (7867).